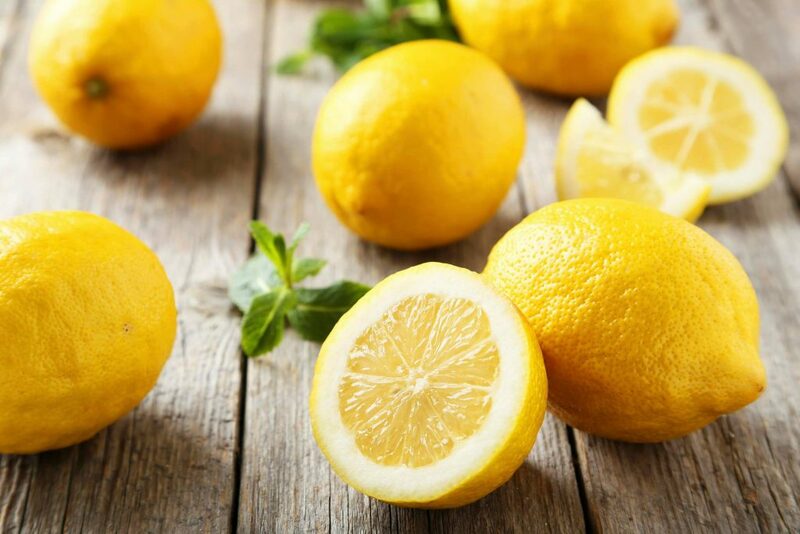 Lemons are as much a staple in the kitchen as onions & garlic– and even more versatile. Join us as we explore various uses of our Sicilian Lemon Balsamic and Eureka Lemon Olive Oil. Class is limited to 12 and cost $35.00 pp. Class will be a demonstration and informational class that includes beverages, appetizer, salad, crusty bread, pasta and dessert.